Looking For Canada Childcare Resources? 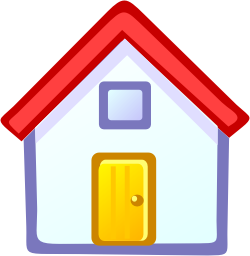 Parents are you having a hard time Deciding Between Home Daycare and Childcare Centers? 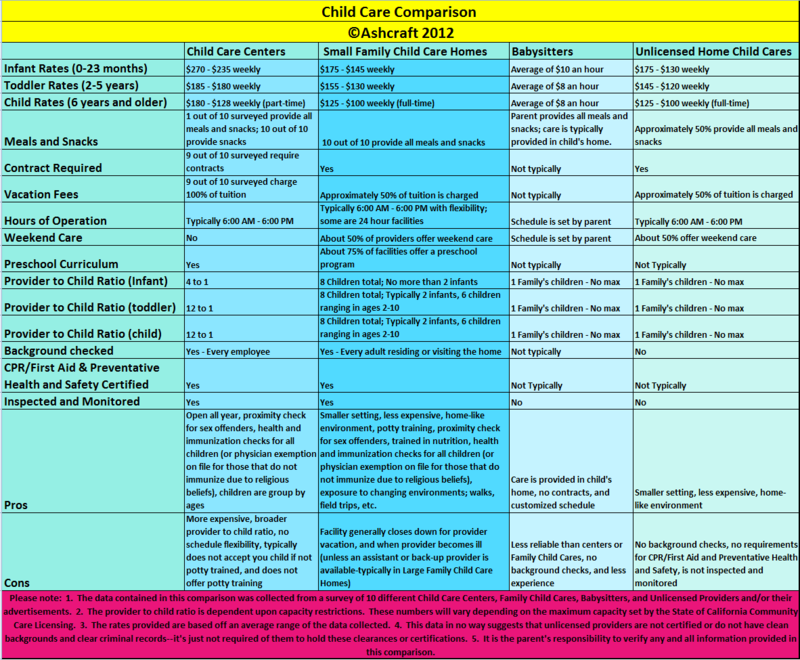 A group of Family Child Care owners took a survey of 10 child care centers, 10 family child care homes, 10 babysitters, and 10 unlicensed providers and created a comparison chart to illustrate the differences in child care options, but most importantly, to highlight the benefits of Family Child Care Homes. This survey included facilities from the Temecula, Murrieta, French Valley, Lake Elsinore, and Hemet areas (California). Although the results may be slightly different from state to state, the results would be pretty close in comparision.